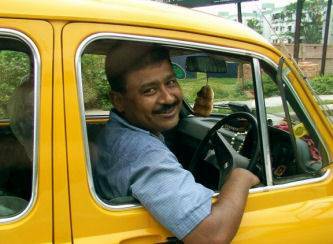 If you ever met an Indian taxidriver you`ll love this one…. A drunken woman, stark naked, jumped into a taxi at Fortitude Valley in Brisbane . ”Well, I am looking and looking, and I am thinking and thinking to myself, where is this lady keeping the money to be paying me! ?